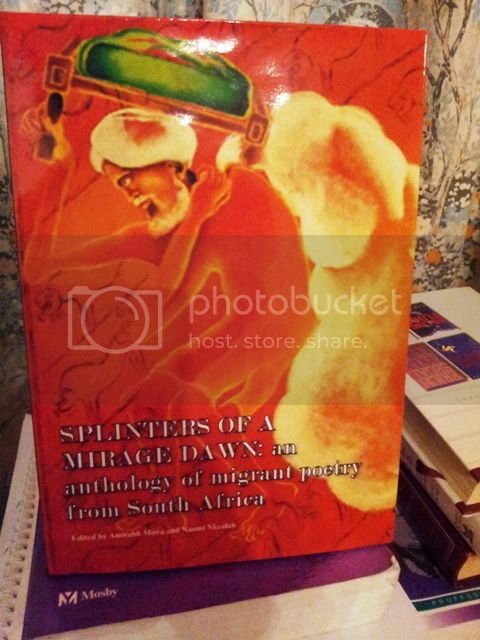 At a glittering function held at Parktown, Johannesburg, our book Splinters of a Mirage Dawn, Anthology of Migrant Poetry of South Africa immortalized itself in the section ‘Edited Fiction Volume’ as the only one shortlisted. Dr. Naomi Nkealah received the citations on behalf of the book and its contributor poets. The Hon Minister for Higher Education, Blade Nzimande, gave away the honors. This recognition seals the achievement of creative and poetic voices of millions who came to South Africa, becoming part of it, participating shoulder to shoulder in developing, ethnic understanding and integrating within the contemporary African poetry movement. There is a war within and there is a war without. Fighting such wars in a life threatened by barbed wires and milestones, ‘health’ sometimes is an unheard word. The bullet only grazes the subterranean cortex, fibrous scars spring out trying to patch widened surfaces. An African Bush War creeps within surreptitiously. The Somali Spaza shop owner sells bread through apertures from his shack; yet living is a tight rope walk on an immigrant value. The war in Mogadishu continues to beckon him from where he once escaped for a better living. I hope the “war within and the war without” alluded to by Amitabh Mitra, who I am not scared of referring to as one of the immigrants-in-chief, in his editorial, would one day have a resolution and all children of African and Asian continents can live in harmony as the pigeons live in nature. One’s emotions rise up and down, as one moves from one poet to the other. Some pieces make you drop a tear, while others make you chuckle through their ability to make a sad story very much light-hearted. This anthology is a solid step in the overdue journey towards a world where we all sing from the same page, in our varied, individual voices. 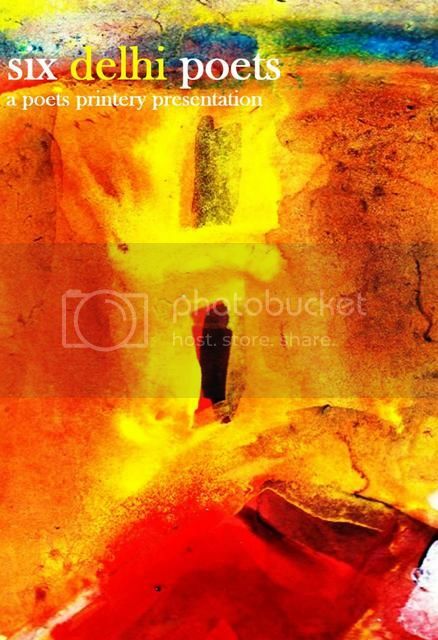 As the title indicates, this volume is a collection of migrant poetry from South Africa. 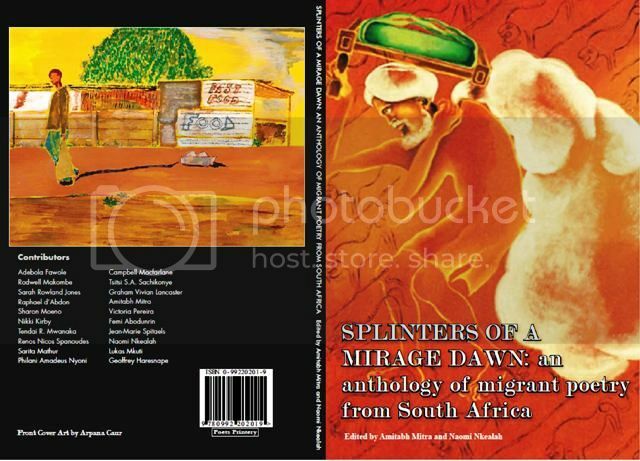 According to one of the editors, Naomi Nkealah, ‘this anthology was born out of a need to document, in poetic form, the vast experiences of migrants living in South Africa.’ True to its objective, the volume features twenty poets who migrated into South Africa, from different parts of the world. Migration, as a subject, is complex. The circumstances that force people to move from one place to another differ from one person to the other. The physical as well as the emotional paths that they go through vary. As such, each poet interprets his/her experiences in an individual way. This makes it quite a mammoth task, on the part of the editors, to decide which piece to pick or leave out in an anthology of this nature. 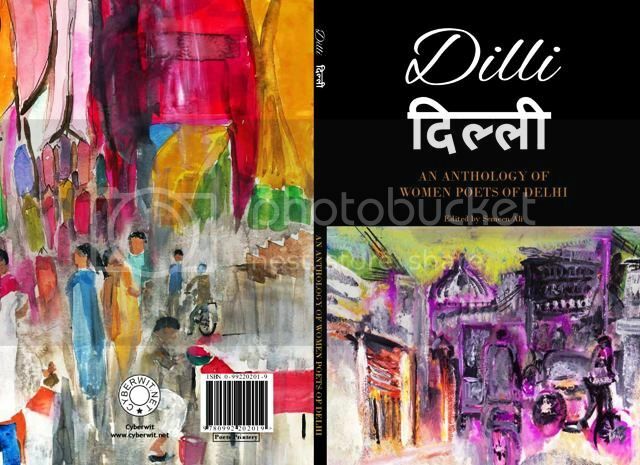 As stated above, the main objective of this anthology is to ‘document, in poetic form’. Thus, over and above everything else, the final selection had to be based on the quality of the poetry. 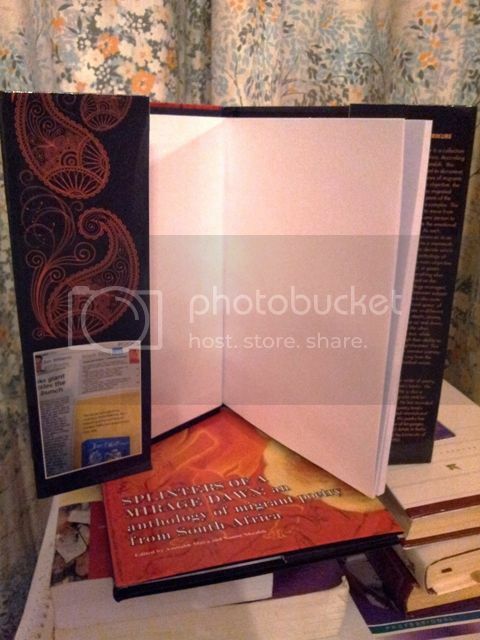 This anthology managed to attain that complex balance between subject matter and artistic quality. There is also quite a lot of variety within that ‘confined space’ of one thematic focus. The voices are so different, so varied, in their texture, tone, depth, aroma, and flavour. One’s emotions rise up and down, as one moves from one poet to the other. Some pieces make you drop a tear, while others make you chuckle through their ability to make a sad story very much light-hearted. This anthology is a solid step in the overdue journey towards a world where we all sing from the same page, in our varied, individual voices. (Born 1962) is a Zimbabwean writer of poetry, prose, educational and children’s books. He writes in Shona and English. 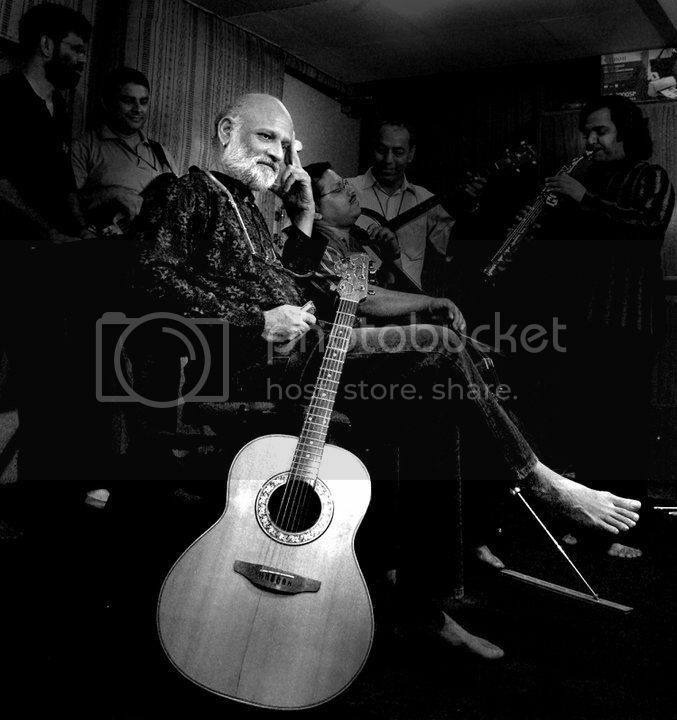 He is also a performance poet, performing solo and/or with musical accompaniment. He has recorded his poetry with music. 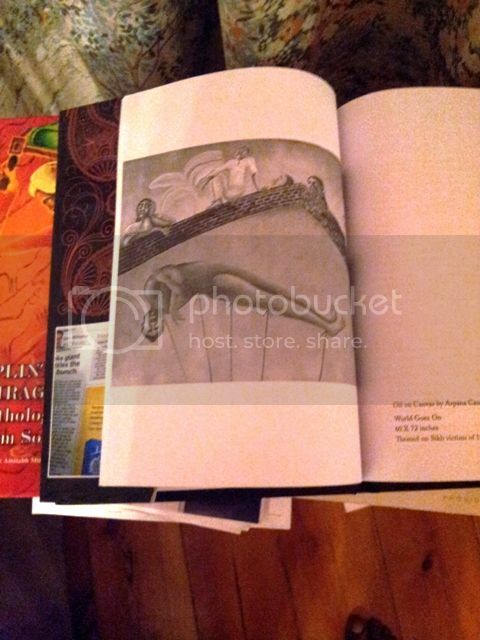 All his poetry books have received several local and international awards and/or nominations. His poetry has been translated into a number of languages. He is a recipient of the DAAD Artists in Berlin fellowship for 2011/12 and the University of Iowa (USA) fellowship for 1990. By skeptical teams of post-apartheid Customs and Excise! “Ah! This way Sir” – I heard one sister say to a brother. Cassava flour emerged trailed by iru, okasi and assorted bush meat! Nothing-to-deklare brother smiled and embraced the empty Ghana-Must-Go! It’s every day for the thief, he retorted, without bitterness! But now can we focus on the new post- without remorse? And is the post- in post-colonial the post- in post-racialism? Sacrilegious ‘nothing-to-deklare’ sisters, joining the macabre dance. Knowing glances of notions of home. Ah! Whatever I hang! Is this what I shall call home? Femi Abodunrin is presently Professor of English Studies and Performing Arts at the University of Limpopo, Turfloop Campus. He studied at Bayero University, Kano, Nigeria and holds a PhD degree from Stirling University, Scotland, UK. He has taught at universities in Nigeria, the UK, Germany, Malawi and Swaziland. 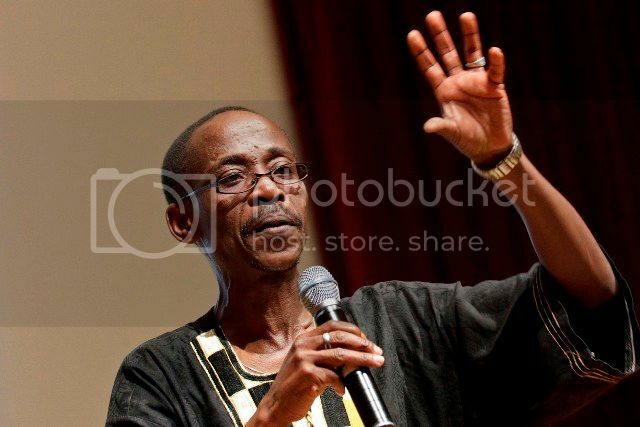 His major publications include Blackness: Culture, Ideology and Discourse (BASS, 1996, 2008). My mother said, “You must get married and have children! They complete you. not burdensome but a guide to chart my course. And they served me well in that time and place. I am told only liars can’t look you in the eye! Women are no longer cleaners! Men are unnecessary essentials and having children is a choice! Listening to the book is the way to succeed! You are all sufficient in yourself. Greeting demeans you! I can only point to the course I charted in the middle of the two. taking in the fact that this is a stranger. You can smell them a mile away. Questions are fired off without waiting for answers. Only the last answer made sense. bowed down in shame for a crime unaware of. “It better be! Stop wasting taxpayers’ money! Adebola Fawole was born in Nigeria and moved to South Africa in 2007. She is currently enrolled as a PhD student in the Department of Translation Studies and Linguistics of the University of Limpopo. Before this, she taught English language and arts and culture in a Pretorian high school. and treatment of aliens present in this country. are subject to compulsory removal. They must be eradicated from the environment. The law is clear, and brooks no exceptions. Others are regulated by area or activity. they may not inhabit riparian zones. Many pose no threat to the native populations. to put down roots and become naturalised. The rules are clear and implemented with care. Everyone knows exactly where they stand. 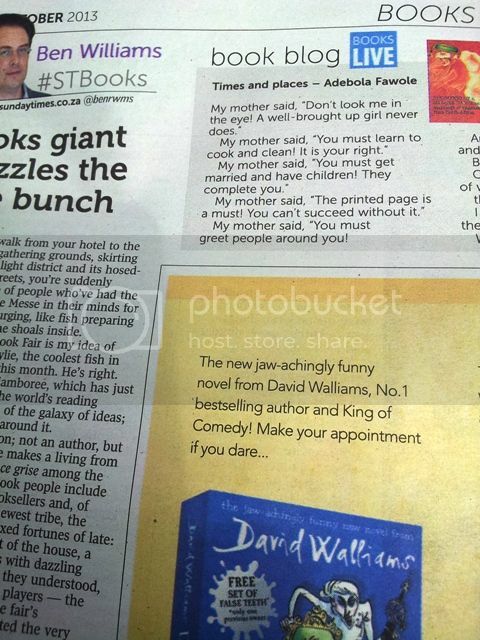 would take a leaf out of the same book. Sarah Rowland Jones was a British diplomat for 15 years before being ordained as an Anglican priest in her home of Wales. She moved to South Africa in 2002, on marriage, and is Research Advisor to the Archbishop of Cape Town, Dr Thabo Makgoba, having also worked for his predecessor, Archbishop Njongonkulu Ndungane. and i agree (even if i don’t have one). Dr Raphael d’Abdon is an Italian scholar, writer, editor and translator. 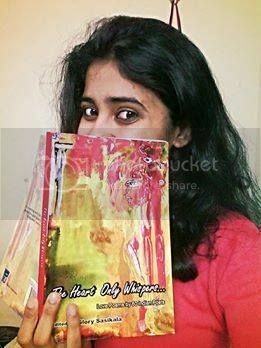 His essays, articles, poems and short stories have been published in volumes and journals. In 2008 he moved to Pretoria, where he lives with his wife and his daughter. He is a vegetarian and his hero is Prince.